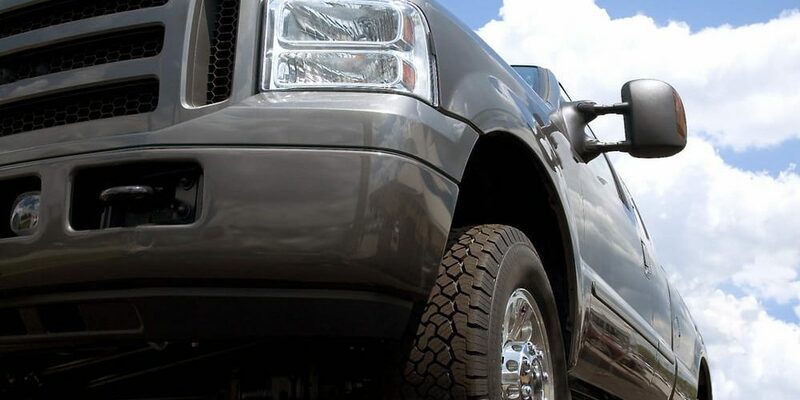 Commercial auto insurance is similar to personal auto insurance in basic coverage, such as liability, comprehensive, collision and other types of coverage that are specific to business vehicle use. A commercial auto policy is designed to protect your business from significant losses that could affect your company’s financial wellbeing. Uninsured and underinsured motorists: If one of your drivers is in an accident caused by another motorist who does not have adequate insurance, this coverage will help to pay for damages and injuries to your vehicle your driver, up to the limits set on your policy. It’s very common for a small business owner to send an employee out on an errand, whether to get supplies from the local store or to give a business consultant a ride from the airport. If the staff member gets behind the wheel of his own car, and the business owner does not have a commercial auto insurance policy in place that covers that worker and his car, any injuries or damage that result from an accident may not be covered. 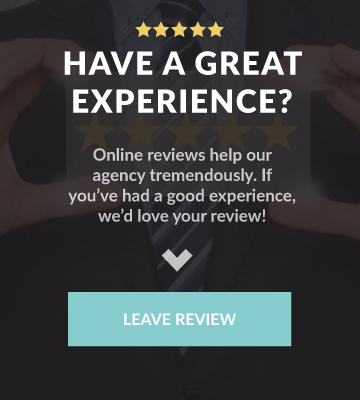 An independent agent like Anchorage Insurance Management, can provide all of your commercial coverage through one office. We can sit down with you, get to know your business, and learn how you and your employees use your business automobiles. If you’re in the market for commercial auto insurance in Baltimore, or if you have coverage already but aren’t sure it’s comprehensive or competitively priced, we’ll give you an open and honest assessment of your coverage to determine whether or not you can do better. 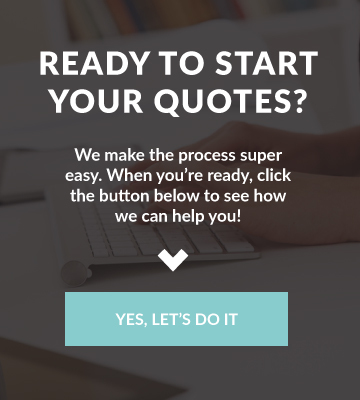 Ready to get started on your quotes? Anchorage Insurance can save you time, aggravation and hard earned money! Copyright © 2019 Anchorage Insurance Management. Powered by Advisor Evolved.